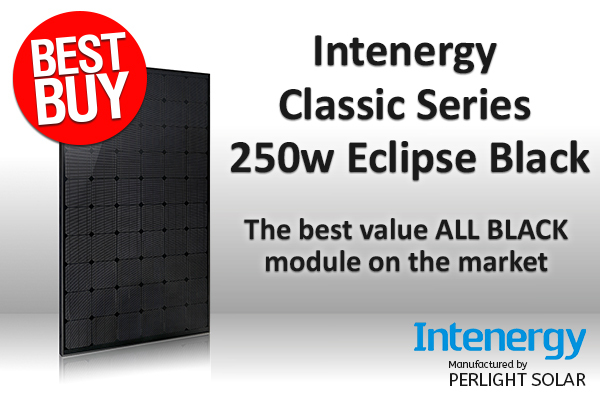 The Intenergy Eclipse black 250W module gives a true all black finish to your PV system. Designed for the UK, with concealed solder lines & busbars; this module takes design to the next level. 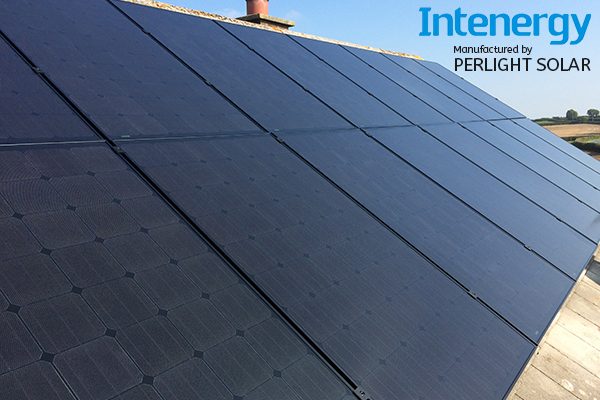 Intenergy modules manufactured by Perlight Solar Co.
For full specs, download the datasheet here.